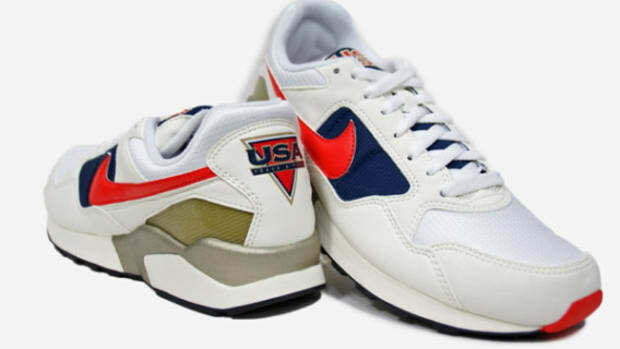 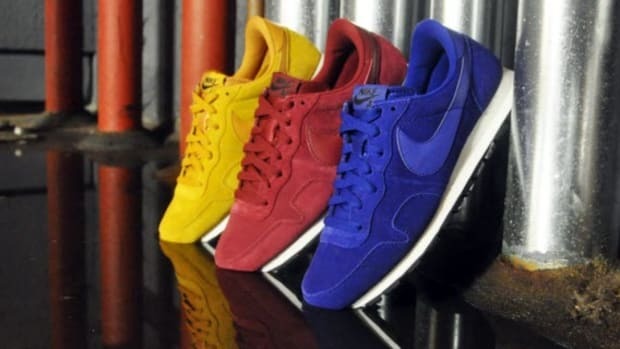 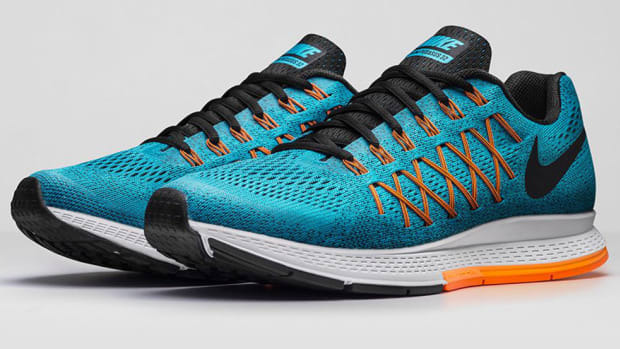 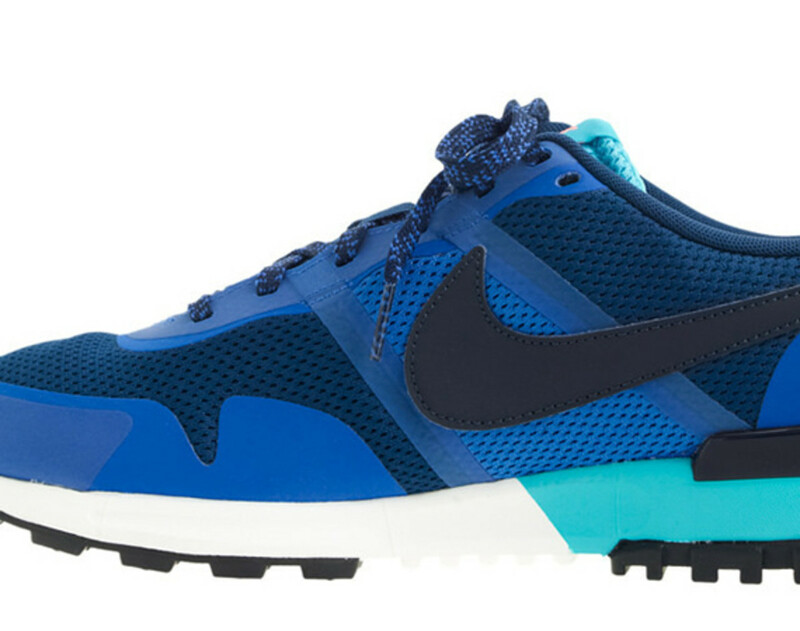 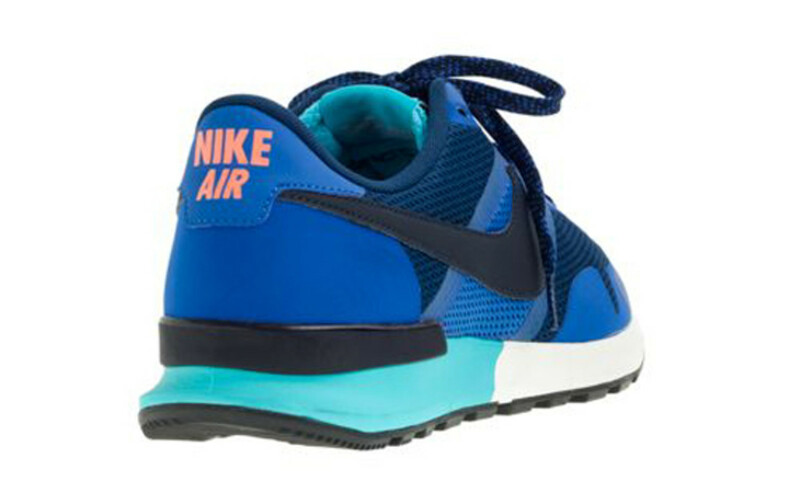 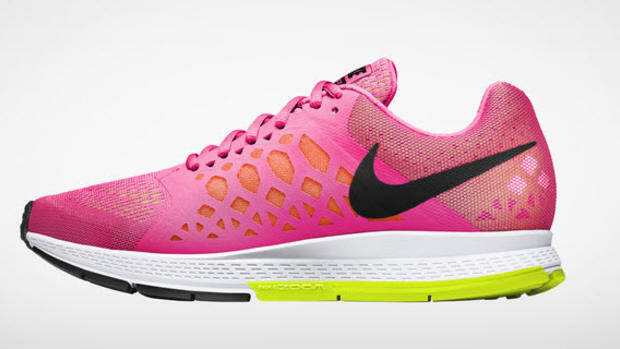 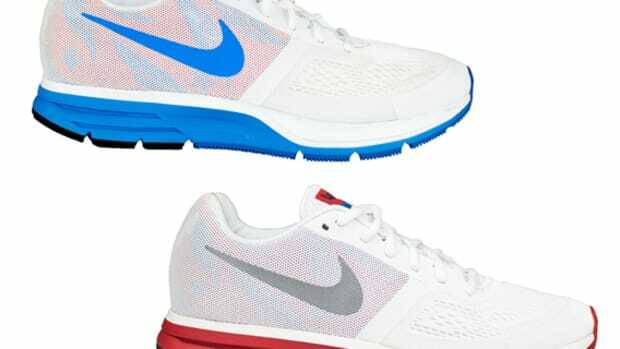 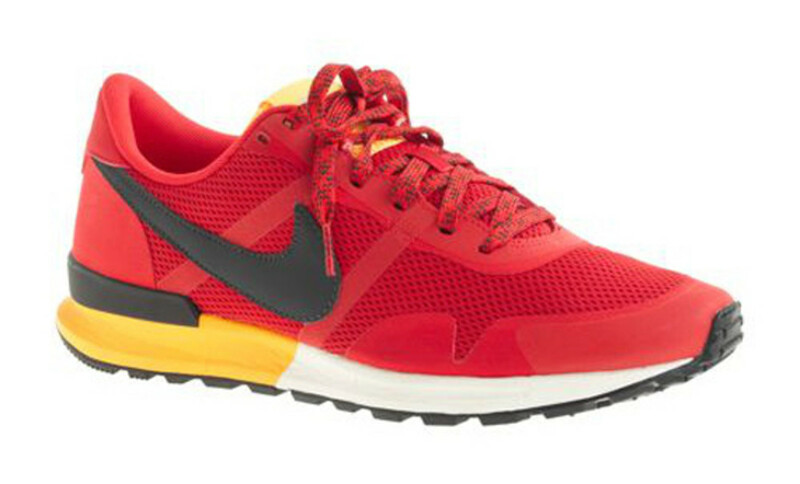 J.Crew continues its ongoing partnership with Nike, releasing exclusive colorways of the Nike Air Pegasus &apos;83. 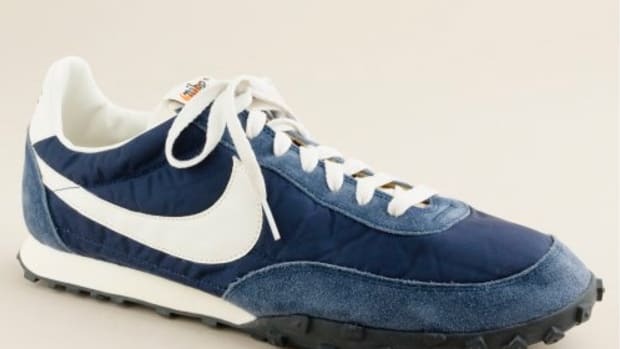 Thirty years after its debut, the shoe is updated with a modern build, featuring a breathable mesh and synthetic suede upper with a padded collar and tongue for added comfort. 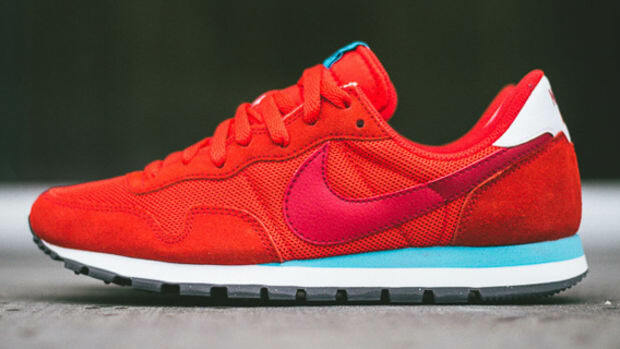 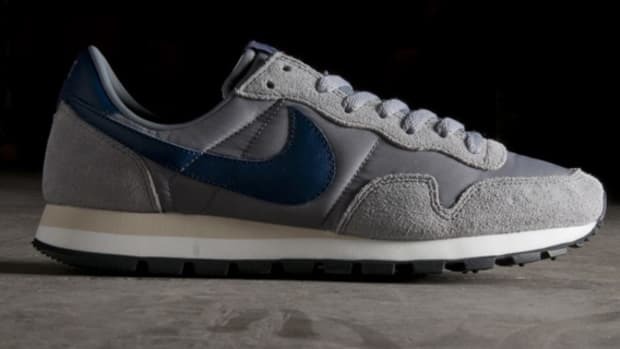 Extra cushioning at the midsole delivers a plush ride, while a Nike waffle sole provides a shot of old school style. 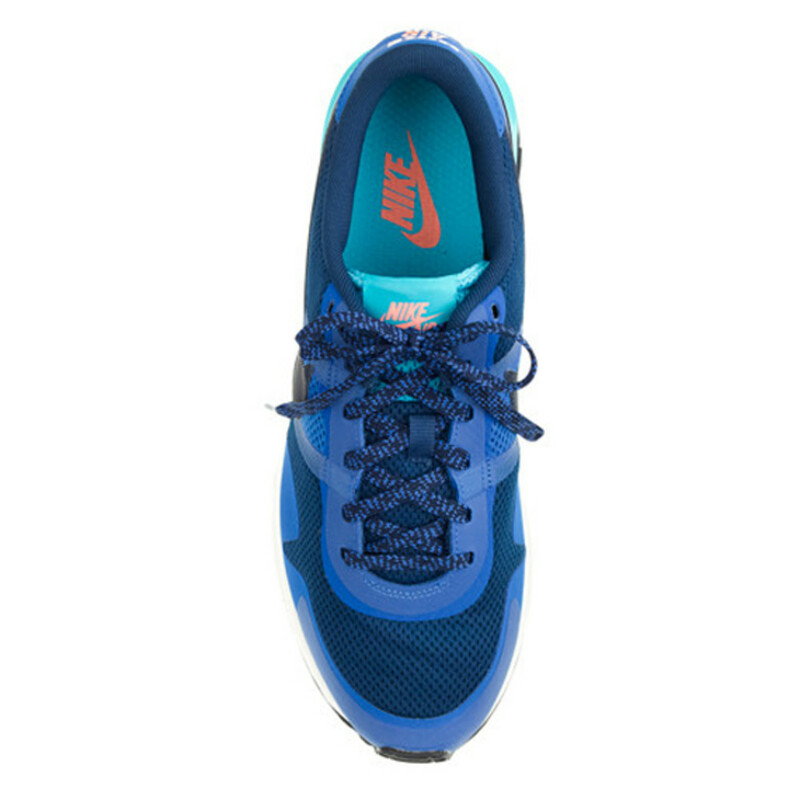 A contrast hued Swoosh and heel counter round out the details. 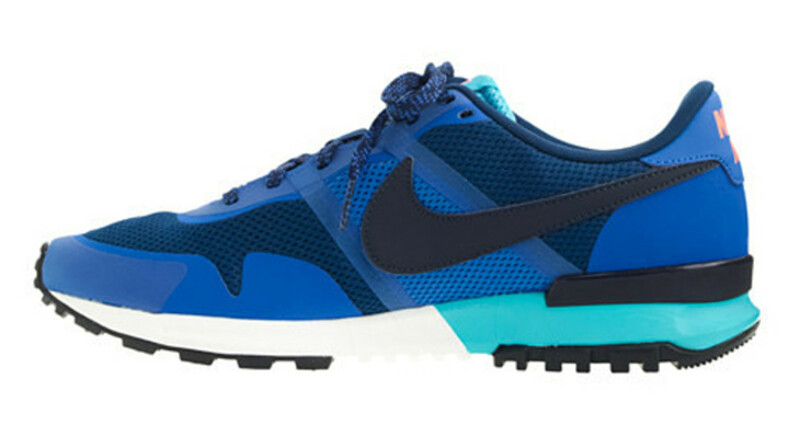 Available in Brave Blue and Challenge Red colorways, the Nike Air Pegasus &apos;83 is in stock now at select J.Crew stores and online. 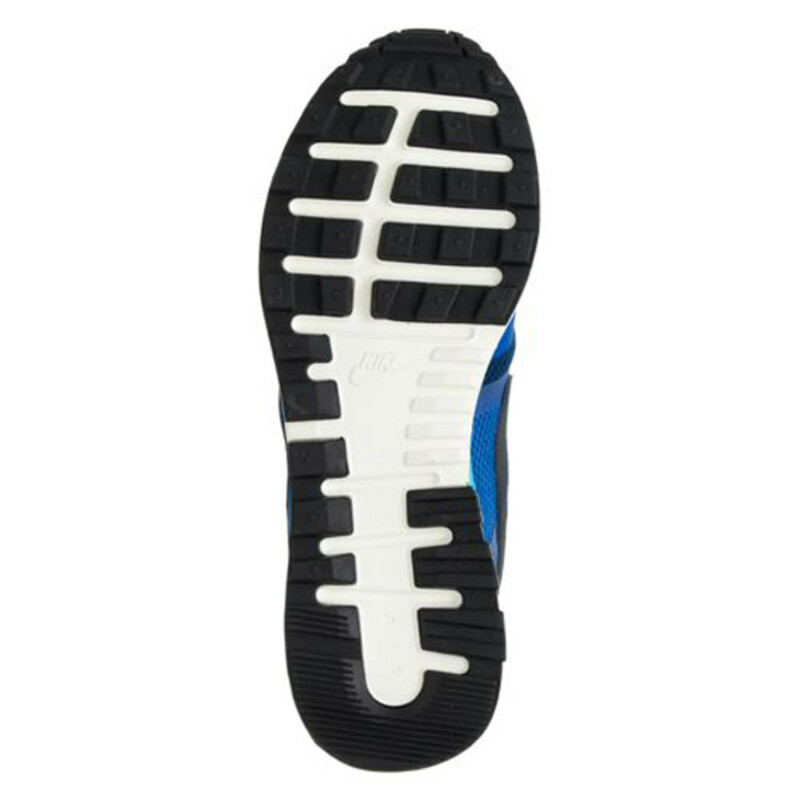 Check out detailed images below.